Stone is largely timeless in appearance as well as in its usage. Stones come in a variety of colors, textures, as well as density. What exactly caused this? Stones are also categorized into several class or types, but how do people categorize stones? Beyond the familiar names that you can distinguish, for example, granites, soapstone and et cetera, how are those stones categorized? 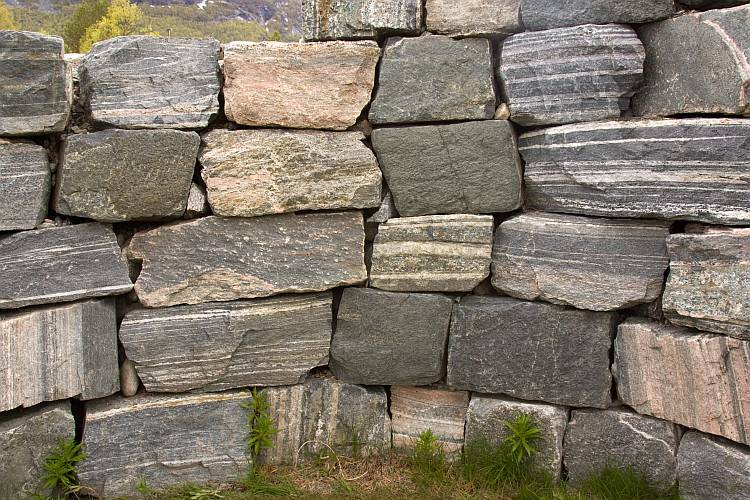 Understanding the types of stones will give you a more fundamental understanding on how the materials are best used in building your properties. Having a more thorough understanding of these highly durable and classic material would prove to be more than just useful in determining the value of your house. A good grasp of the concept could even lead you to better marketing and even narrowing down your target market to those who matter to you; those interested in the specifics that you offered. A knowledge can only benefit you, and even though you consider yourself a casual house builder, it could still go a long way. Stones are commonly categorized according to how they are formed. There are generally three types of stones, which are igneous, sedimentary, and metamorphic. How exactly are they formed and what differentiate them? The cooling of magma or molten rock created what is known as igneous stones. This happened both deep inside the earth as well as on the earth surface. All of the stones categorized into igneous rocks began as magma that went through the process of being cooled, and as a result, crystalized. Igneous rocks have a diverse appearance according to the crystal compositions, as well as the way the magma is cooled. Examples of igneous stones include Dacite, Granite, Obsidian, Basalt, Pegmatite, etc. Granite, for instance, is a common material that is both plentiful and gorgeous. It is able to be cut and polished in such a way that it achieved a sleek finish, and it’s one of the favorites when it comes to the materials for countertops for its durability and gorgeous look. The formation of sedimentary stones are formed generally through three methods. It’s formed through the sediments accumulation. There are organic sedimentary rocks, the example is coal, and certain limestones from the crystallization of animals and plants remnants. Chemical sedimentary rocks include iron ore, flint, rock salt as well as some limestones, in which the materials dissolve and precipitate. Lastly, Clastic sedimentary rocks include breccia, sandstone, conglomerate, and more, and they are formed through the weathering process through the exposure of water, wind, and ice. Sandstone is one of the most commonly used sedimentary rocks for constructions. It’s often used as exterior of houses; walls, patio, and many others. These stones have gone through heat, chemical process, as well as pressure, and most commonly occurred deep below the earth’s surface. These are the types of rocks that have been exposed to the most extreme conditions that even altered the mineral compositions as well as the chemical compositions. Examples of these rocks are Marble, Quartzite, Lapis Lazuli, Soapstone, Novaculite, Slate, etc. One of the examples, marbles, have been used a lot in luxury establishments. The affordability of marbles vary according to the appearance of the stones. Brighter marbles sometimes tend to be higher in price compared to its grayer counterpart.